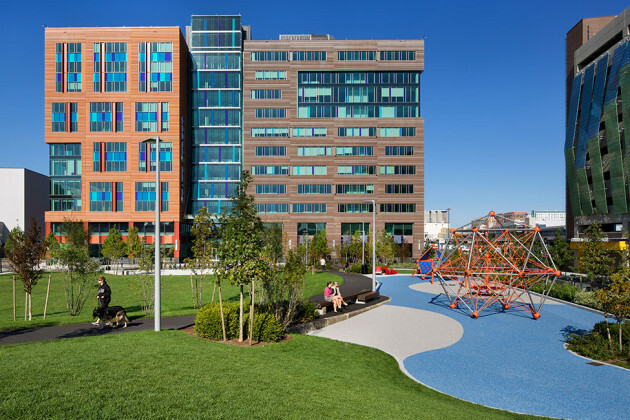 Halvorson Design Partnership: Channel Center is an imaginative mixed-use project in the historic “100 Acre district” of South Boston, adjacent to Fort Point Channel. 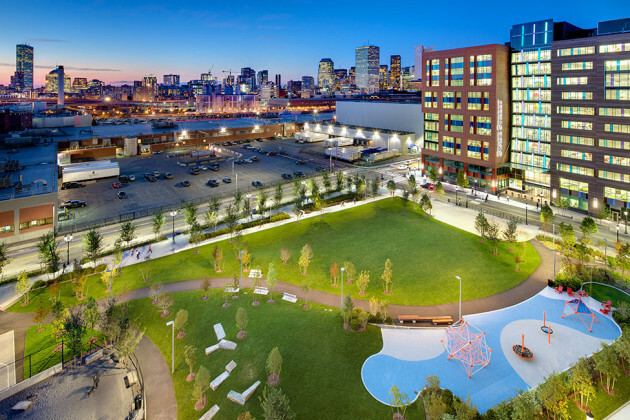 Halvorson Design is providing design services for more than 3 acres of new public spaces, including the large two acre community park will be a neighborhood destination that will serve the growing Fort Point neighborhood. 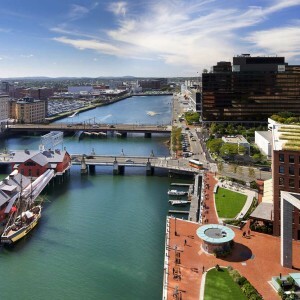 Channel Center is the first to develop multiple parcels within the 100 Acre Master Plan located within Boston’s Fort Point Channel/Seaport District. The development of multiple parcels with multiple design teams requires Halvorson Design to collaborate with a variety of architects and engineers. 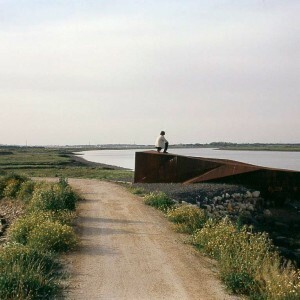 Halvorson Design created an open space vision which sets the character of future public realm projects within the district. 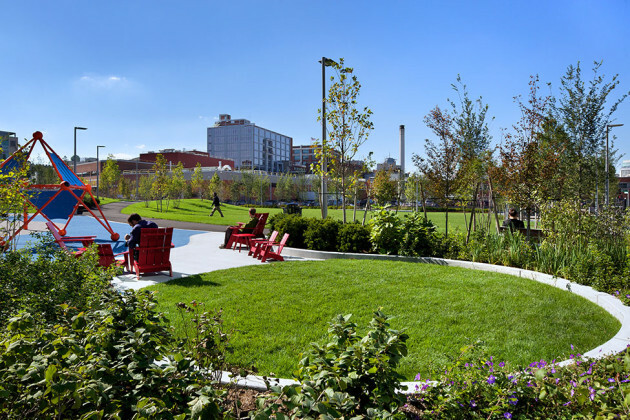 The first implementation designed by Halvorson Design includes streetscapes, a pocket park, Iron Street Park, and a large neighbourhood park, Channel Center Park. 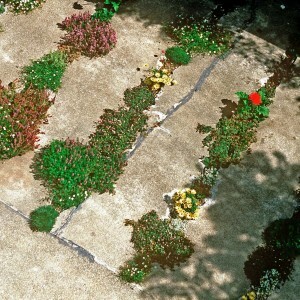 Iron Street Park is a pocket park located at the intersection of Iron Street and Channel Center Street. 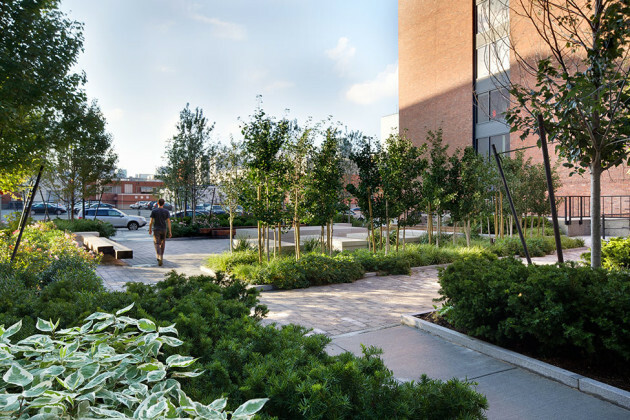 Envisioned as an “Urban Living Room,” the park created a central seating area sheltered by layers of permanent and seasonal plantings at its perimeter. 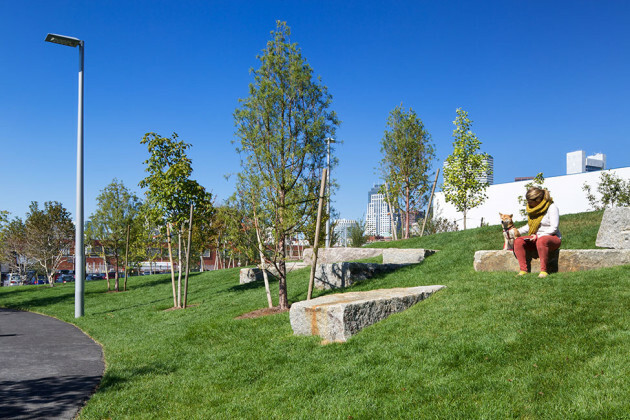 The design of the park recalls the industrial history of the Fort Point Channel District with its rugged materials, while providing a rich new palette of diverse textual plantings. 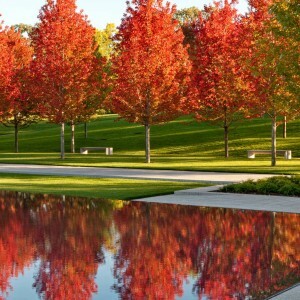 A “bouquet” of small, slow growing, ginkgo trees will make a statement with their vibrant fall color. 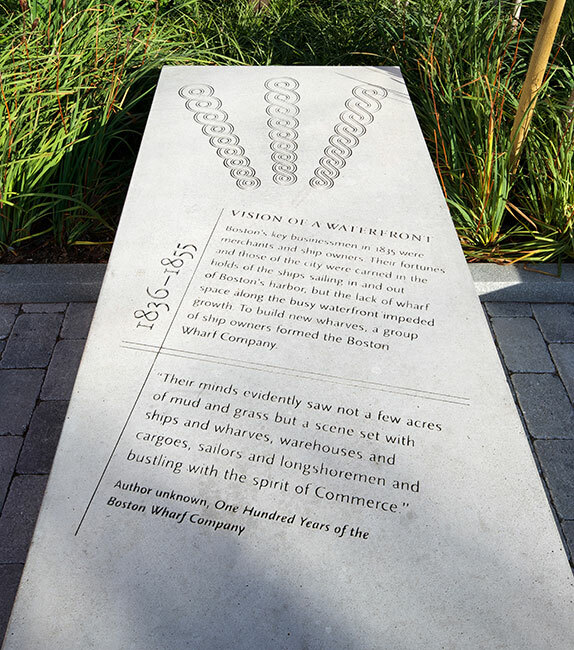 Interpretative elements were incorporated into the design to commemorate Boston’s Fort Point Channel past. 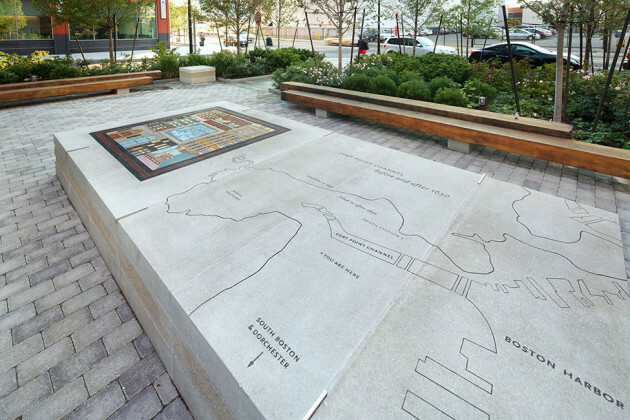 Elements such as the mosaic designed by Artist Lisa Houck and Graphic design by Flanders + Associates tell the story of the Seaport and Fort Point Channel District. Flanders + Associates extensively researched the history of the Fort Point Channel District and created graphic elements and stories to describe the history of Boston’s Seaport area and its evolution over time. 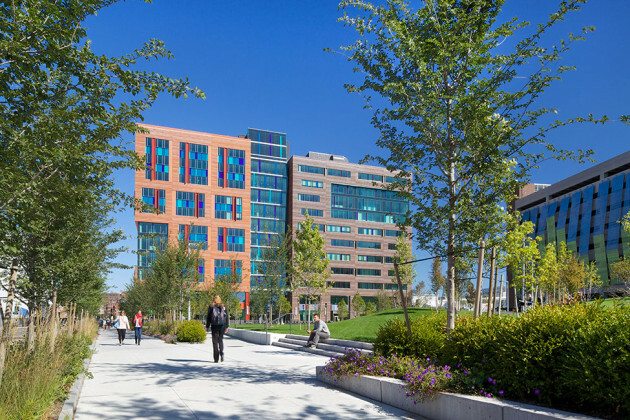 As a part of the CV Properties design team, Halvorson Design created Channel Center Park. 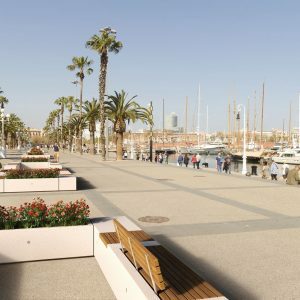 Featuring a playground, plenty of open space for activities, and various seating options, the park has become an immediate and welcome improvement to the character of the neighborhood for business, but most importantly, residents. 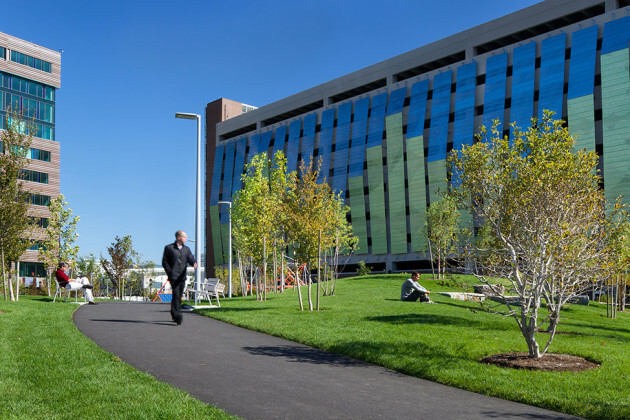 The park is fortunate to be a part of a larger project which created a beautiful backdrop of One Channel Center designed by ADD Inc., and Channel Center Garage designed by Spalding Tougias Architects. Channel Center Park features a playspace meant to stimulate children’s large motor skills with the rope climbing structure as well as the grassy “rolling” hill. In addition, the playspace includes a small quiet lawn circle and children scaled furniture to create a more quiet and relaxing space to complement the larger more active playspace. 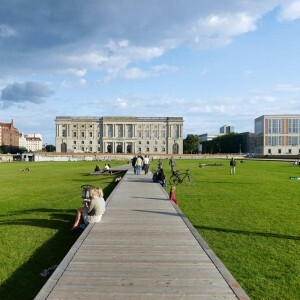 The park serves as a respite for the community while also providing critical pedestrian connections to current and future development. A long gently curving path winds its way through the heart of the park in a manner that allows movement through the park as well as a pleasant experience for those simply enjoying the park. 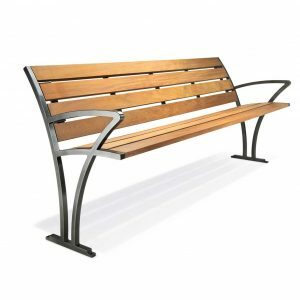 The wooden benches at both Channel Center Park and Iron Street Park are custom benches composed of reclaimed wood from an existing-building on the old Channel Center site. The wood was then mounted on precast concrete pedestals. 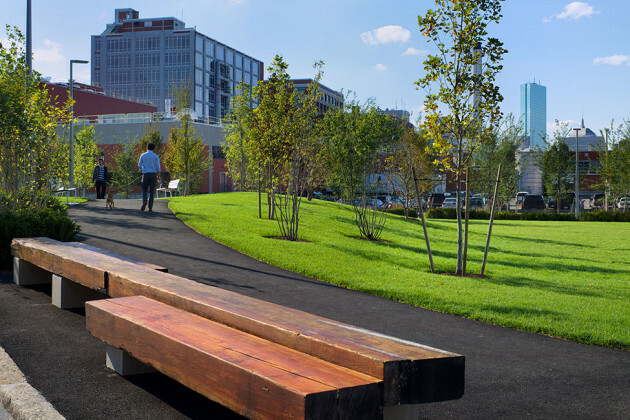 The reclaimed wood benches, along with the salvaged granite foundation blocks set into the grassy hillside, serve as functional reminders of the industrial past of the Fort Point Channel. 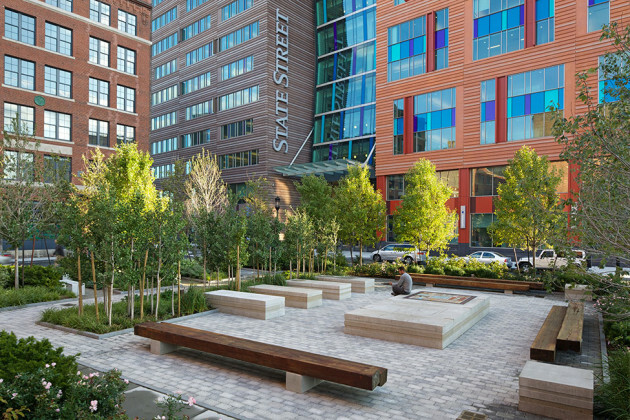 The A Street Corridor became a celebrated event within Halvorson Design’s vision for Channel Center Park and the Fort Point Channel District. 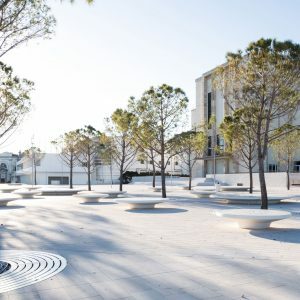 A strong planted edge, with a double row of canopy trees, protects pedestrians from the A street traffic while creating a strong social environment with small seating areas and a gracious set of stairs to the larger lawn, setting a defining vision for the future of A Street and its relationship to adjacent open space. Landscape Architects: Halvorson Design Partnership, Inc.
MEP Engineer: Commercial Construction Consulting, Inc.
Irrigation Designer: Irrigation Consulting, Inc. 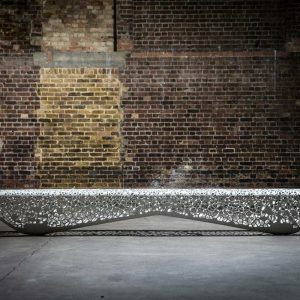 Lighting Designer: Lumen Studio, Inc.